whether that is hosted unified communications, on-premises or hybrid communications platform. in the nation to give our clients the most consultative approach in the industry. Inflow is one of a very few ShoreTel Platinum partners in the world. If you are considering ShoreTel, consider Perfect VC and Inflow. Imagine a ShoreTel platform built on a single software code base that means you can design your communications system any way you choose: Cloud, Onsite, Hybrid. Inflow has been following the developments of this breakthrough ShoreTel solution from day one and has been helping many clients to make the switch. committed and focused on their craft – Unified Communications. Hybrid. On site can be appliance-based or completely virtual. easiest to use, easiest to administer and self-healing under any failure scenario imaginable. We feel that its our duty to our customers to work with a Unified Communications Technology provider that shares our same values and philosophy. That’s why we continue to proudly stand alongside ShoreTel as our one and only Unified Communications platform as we strive to be the best in the country. It includes IP PBX telephony services, ShoreTel desk phones, the ShoreTel Connect client app, mobility application, a collaboration suite, softphone functionality, browser-based administration portal, and more. The platform includes IP PBX telephony services, ShoreTel desk phones, the ShoreTel Connect client app, mobility application, a collaboration suite, softphone functionality, browser-based administration portal, and more. Enables onsite customers to have applications and remote sites delivered via the cloud. 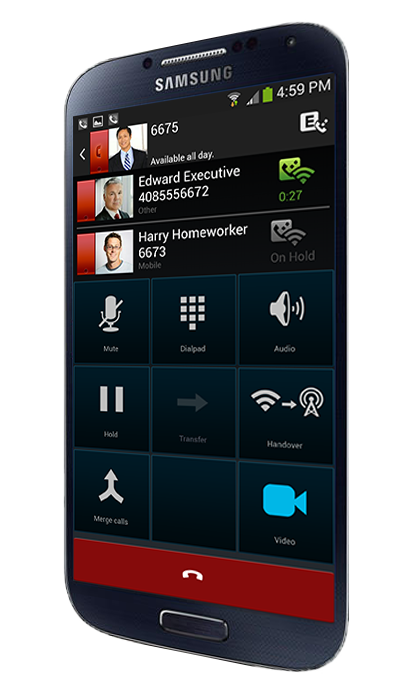 Hybrid apps such as ShoreTel Fax and ShoreTel Scribe (voicemail transcription) are available now.